I don't know if anyone else is the same but before I got engaged I thought I knew all about weddings and what actually happens at them. However, once I was engaged I had a "what on earth do I do now" moment and did not know where to begin, or what things we actually needed to book. So now I am through the initial planning process I thought I would put together a survival guide all about what needs to be booked as soon as you have your date in mind. This should be first on the list as this is the only way you will be able to get your date finalised. Visit as many venues as you can and do your research online if they are not easy to just pop too. You will get a feel for somewhere and trust your gut instinct, you might want to check out my post on picking the perfect wedding venue that should help with this process. 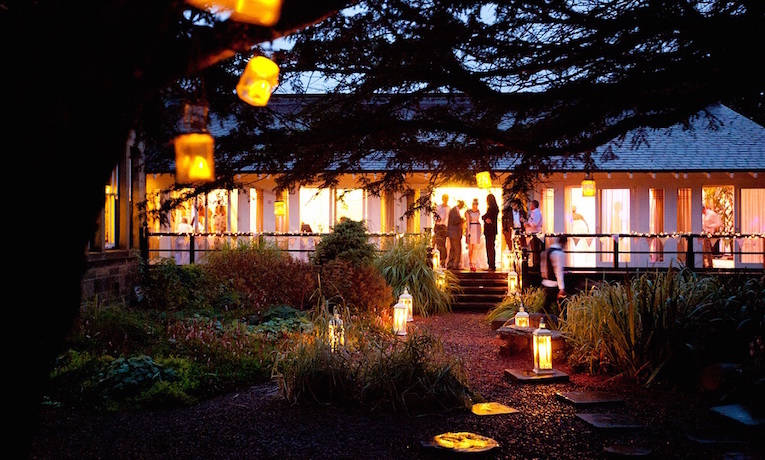 Once picked you can let the venue know what time of year and day of the week you prefer to get married and the venue will then be able to let you know what dates are free. WooHoo.....you have your date, how very exciting. They will pencil this in so you can then check with the registrar if they can actually marry you on that day. I had no idea you had to make sure they were free before you finalised the date with your venue, for some reason this was a step I thought just happened, and these are the steps no one ever really talks about when they are planning their wedding. All you have to do is once you know your date call the local registrar of the district you are getting married in NOT the one you live in. This just means that if you decide to get married in another part of the country then it's the local council of the venue. If your venue is just down the road but you live on the border of different councils you need to ask the venue what district they are in. When you call the registrar they will check that they can perform your ceremony on the date and time you have chosen, make sure you are happy with this as they charge for any changes. All councils are different but they usually take a payment to book the date in. The only time you need to speak to your local council/registrar is when you do your notice of marriage so if it is less than 12 months until the big day book this in straight away as well. If you get all the legal stuff out of the way you, at least, know that if you forgot to book everything else you and your fiancé could turn up on that day and legally get married. Obviously, if you are having a religious ceremony you won't need to worry about this but you will still need to check the church can fit you in the same day as the venue you have picked for your reception. I know this isn't exactly booking something for the wedding but it needs to be one of the first things you do after booking your venue and it is 100% worth it. If anything was to happen outside of your control in the lead up to the wedding, like your venue closing or vendors not fulfilling their side of agreements you won't be left out of pocket. Just go to any compare sites and find the best one for you, it is extremely likely you will never claim on it but its better safe than sorry. This is something I personally wanted to get sorted as soon as possible as photography is really important to me. Depending on the time of year of your wedding, photographers get booked up fast, especially the good ones that are in high demand. You really want to document the day, as it will go over that quickly you probably won’t remember everything. 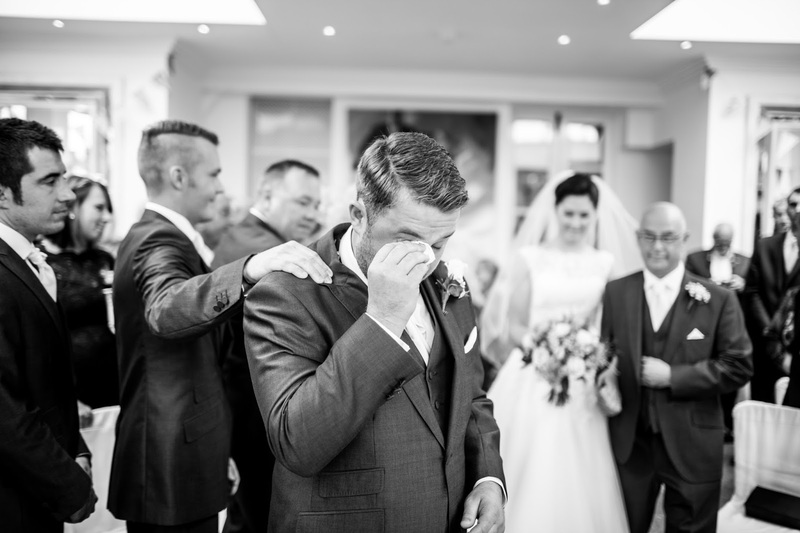 Here are my tips for picking your wedding photographer, as it can be a bit daunting. Just like photographers, depending on the time of year you are getting married, florists get booked up really quickly. When planning our wedding we had a few times where we met with a florist and really liked them but didn't act quick enough and someone else booked them, so when I finally found one I really loved I made sure I got the quote and when I knew it was in budget I put down the deposit straight away. Even if you don't want a lot of flowers it is still good to get booked even for buttonholes and bouquets. Deciding on what entertainment you want as soon as you book the wedding venue can be difficult. Do you want a band? Do you want a solo singer? Do you want a DJ? These are all the questions you need to ask yourself but it is very useful to do this straight away as, here is that same point again, wedding entertainment gets booked up fast. 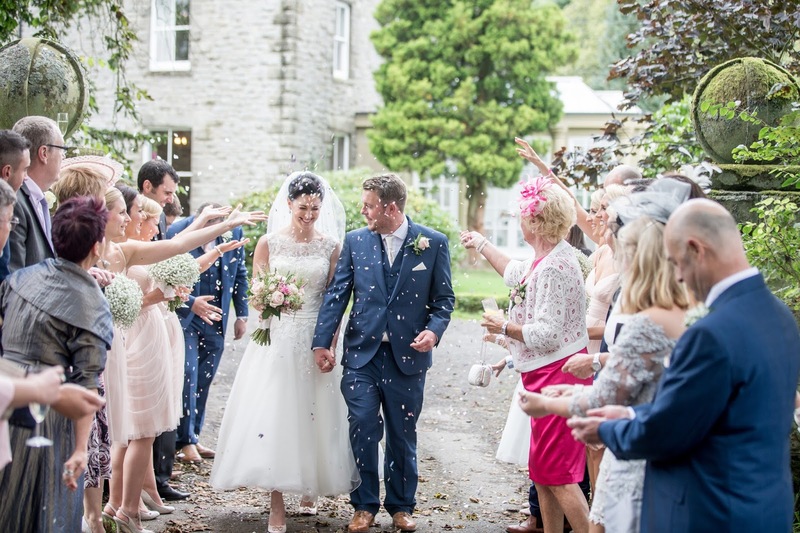 The more you do straight away, even if your wedding is being booked 2 years in advance, the less stress you will have closer to the time, also once they are booked you can sort all the finer details closer to the date. So I think that's the main things you need to do once you have your date. There is still lots to do but you now know you can, at least, turn up, get married, have pretty flowers, eat food, and have some nice photos if all else fails.